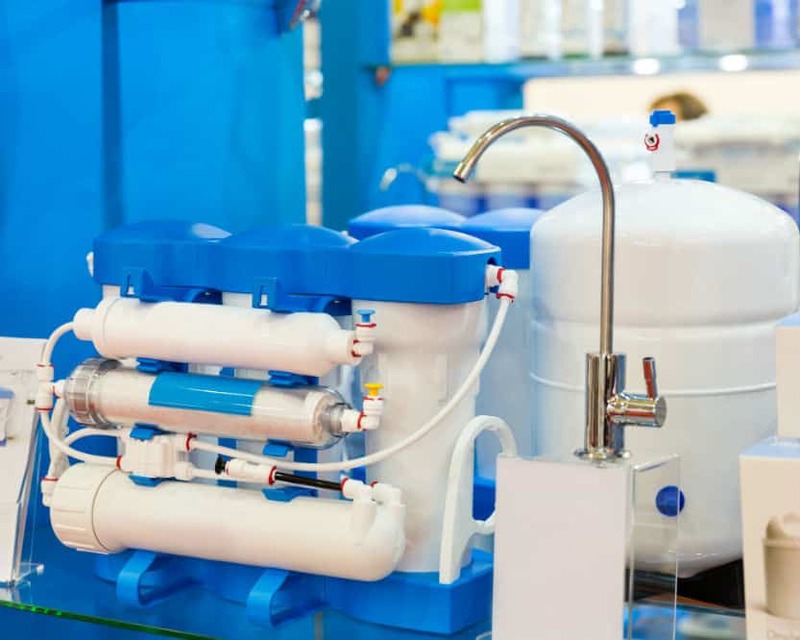 What is a water filtration system? There are many things the human body can survive without, but water is not one of those. In fact, water accounts for more than two-thirds of our body’s mass. Even if we don’t drink the recommended eight glasses of water each day, we will still be fortunate enough to get water from the food we consume. 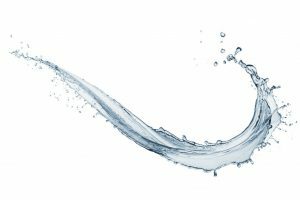 Because water is so important to our survival, it is necessary that what we consume is clean and free from contaminants. In order to do that, you need to have some type of system in place that is capable of filtering out contaminates. There are a lot of water-borne diseases that can be fatal to humans, so filtration is important for our health and our safety. Furthermore, it is important for improving our quality of life. There are several other reasons for filtration aside from preventing you from contracting a water-borne disease. Filtration improves the taste of your water and increases the life of your plumbing. 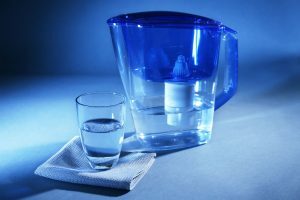 Another reason for filtration is that it reduces your risk for cancer as water often contains chemicals like mercury, chlorine, and lead. A filtration system refers to a method that is used to filter solid particles and remove contaminants from water. 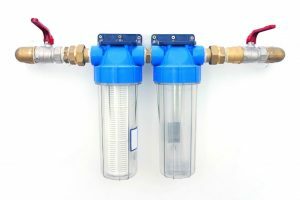 It doesn’t have to be a fancy system with a filter installed, but a filter is generally any device or solution that can remove bacteria, particles, chlorine and even particles. A filter of any type can be described as a filtration system. In fact, something as simple as a sieve can be described as a filter. However, commercial systems are capable of removing really small particles, unlike sieves or screens. Generally, filtration works by using a fine physical barrier or a chemical and biological process. There are different methods of filtration. They include the use of screen filters, sandbags, cloths, and algae as well as techniques of absorption, sieving and ion exchanges. Water can be filtered using physical filtration, but it can also be filtered using chemicals. Physical filtration means that you will actually use a physical method to strain the water in order to remove large impurities. Chemical filtration, on the other hand, removes impurities chemically. Activated carbon filters, also known as AC, are commonly used in household water filters. Their granules are charcoal based which is very porous and is actually good for filtration. It has a large surface area and is able to attract chemical impurities by adsorption. Adsorption is a process where solids or liquids are able to trap liquids and gases. 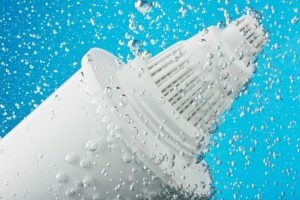 These filters can remove chemicals such as chlorine and pesticides, metals, nitrates and sodium, but they need to be replaced as frequently as every six months. These filters can come as faucet mounted filters, which essentially fits on your tap. Homeowners may install them first on their kitchen taps. AC filters can also be installed to your central plumbing, that way all the taps in your house will output filtered water. You can even put these AC filters in portable devices such as water bottles, tumblers or even pitchers. These filtration options are usually the most popular for homeowners and people on the move. Water is pressurized and forced through a membrane. The contaminants are usually left behind, and the water passes through the filter. These filters make use of electric-powered pumps which are needed to pressurize the water and force them through the membrane. This process is capable of removing some pollutants, but it is not as effective for removing bacteria. The system really works well in terms of producing clean water, but it produces more wasted water than a clean one, so it may not be the first choice for filtration. If you have heard the terms hard water and soft water before, you might be wondering how they are done. Ion exchange is the process that is responsible for giving you soft water. They remove limescale which is most common in tap water and produce clean water that is safe for drinking and cooking. The process involves splitting atoms and trapping formed ions. When the ions are trapped, good ions are exchanged. These filters are usually made from zeolite beads and remove the calcium and magnesium ions that form limescale from your water. If you use this exchange system, then you may need to add sodium ions to prevent the buildup of ions. 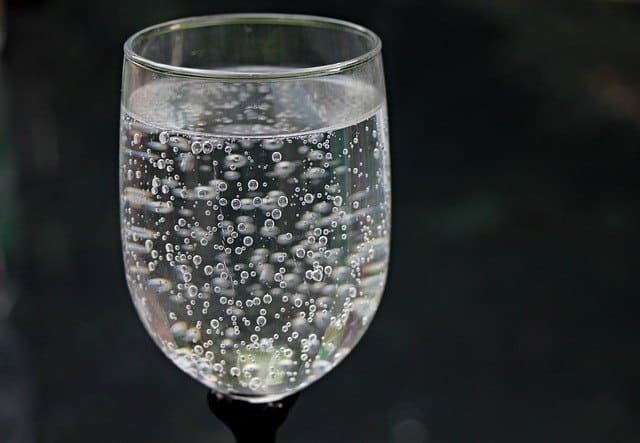 Distillation is probably one of the simplest ways to purify water—by boiling. 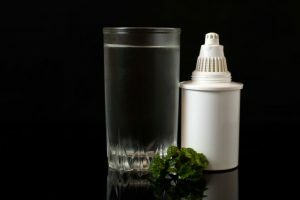 The heat can denature enzymes from bacteria and viruses, but it doesn’t work well enough to remove solid particles or chemicals from your water. Another part of distillation may involve making a steam, capturing it and allowing it to cool separately from the water you boiled. With this method, toxins are expected to remain as the steam is separated from the water. Not all chemicals will be removed from the water though, as they will boil at different temperatures. 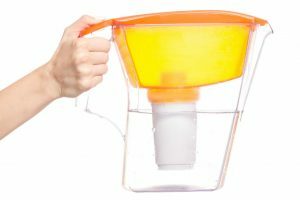 Now that you have an idea what is a water filtration system as well as the various types of water filters, you’ll surely be able to identify which system to choose based on your specific needs. There are several filtration systems available for you to choose from, but you can choose one that suits your needs and budget. 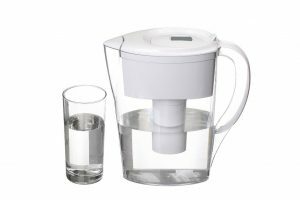 It is not easy to find the perfect filtration system as no system can guarantee that your water is 100% safe for drinking. However, water filtration systems are tremendously helpful in making your water fresh, clean, and safe. You just have to determine which type of filtration system can better produce safe water for you. No system is capable of removing all the contaminants in the water. Some people will prefer to use several filtration systems in an attempt to remove all contaminants from their water. 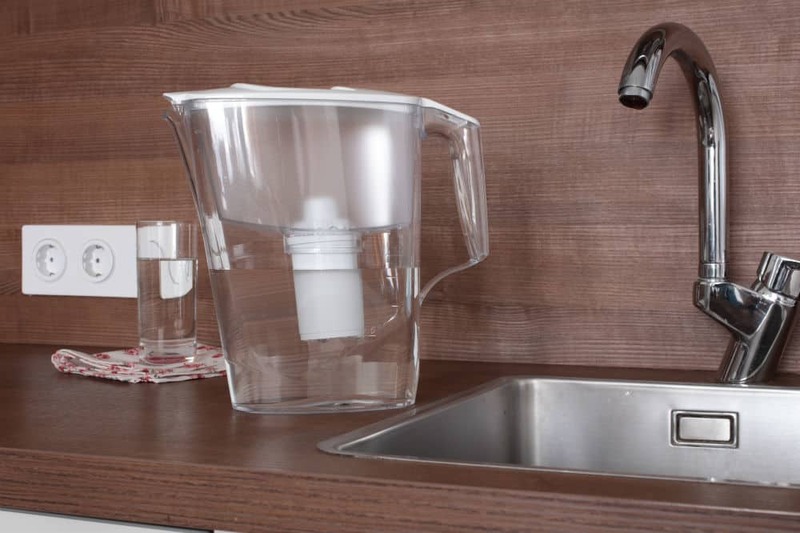 So if you are considering getting a water filter, remember that the cost is not a one-time thing, but it is going to be recurring expense especially when you have to replace filters and carry out maintenance work. While these costs may be recurring, you will still see some savings in terms of a reduction in your purchase of bottled water.